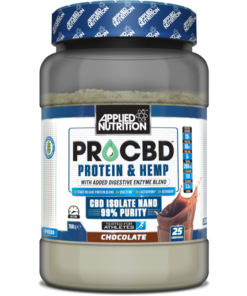 These apple flavour CBD drops from Applied Nutrition are perfect for those who are looking for a quick and easy way to enjoy CBD products on the go. 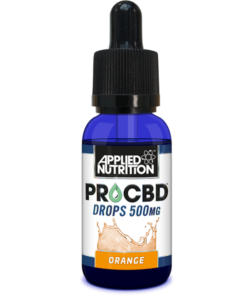 To use these apple CBD drops, simply put three droplets under the tongue and leave for sixty seconds before swallowing. 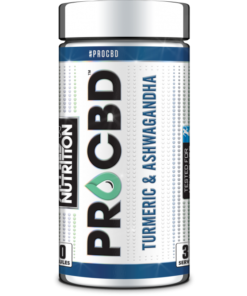 This can be repeated up to 1-3 times a day – but do not exceed 15 drops a day. 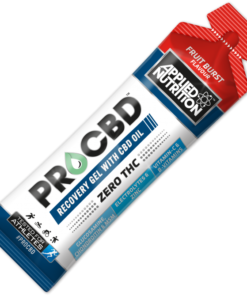 While these CBD drops do not contain any THC, for those that are new to CBD products we heavily advise starting at a low dose and slowly building up to prevent adverse effects. 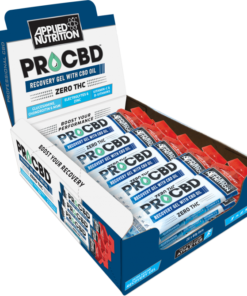 Enjoyed these Applied Nutrition Pro CBD Apple drops? Then why not try the orange flavour?